During this 3-hour tour, you'll travel through time with your private tour guide from the oldest district of the city to La Sagrada Família. 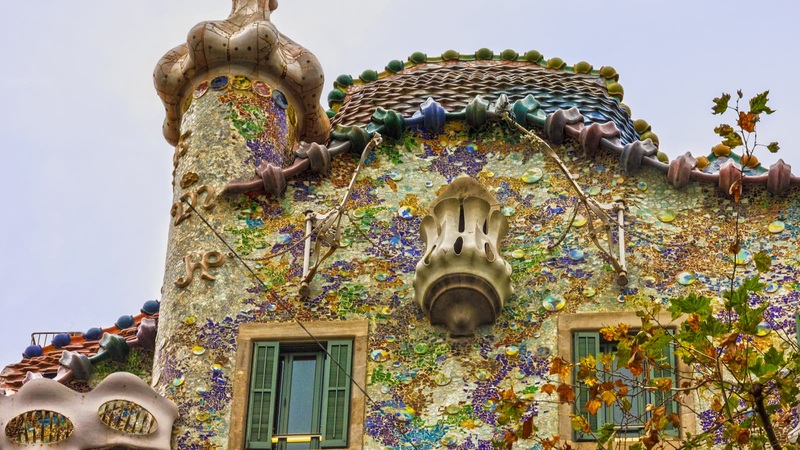 This private tour starts at the core of the Gothic Quarter and follows the life of Antoni Gaudí. 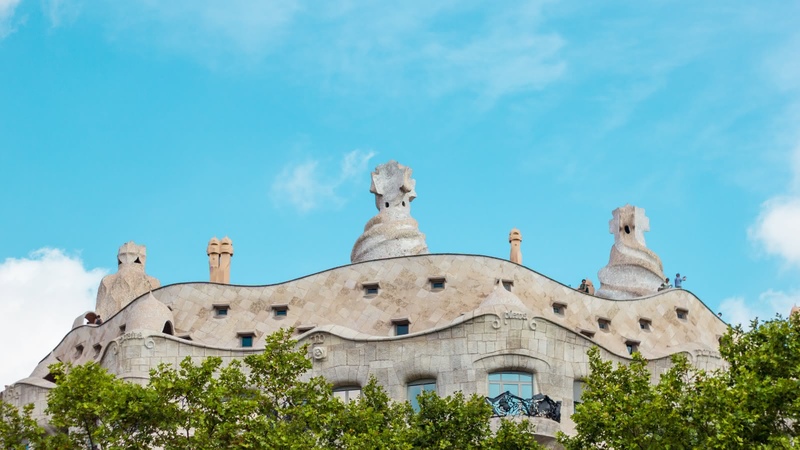 You will explore the beautiful Eixample district where the best examples of Gaudí's work can be easily discovered on foot, leading to the unfinished masterpiece of La Sagrada Família. 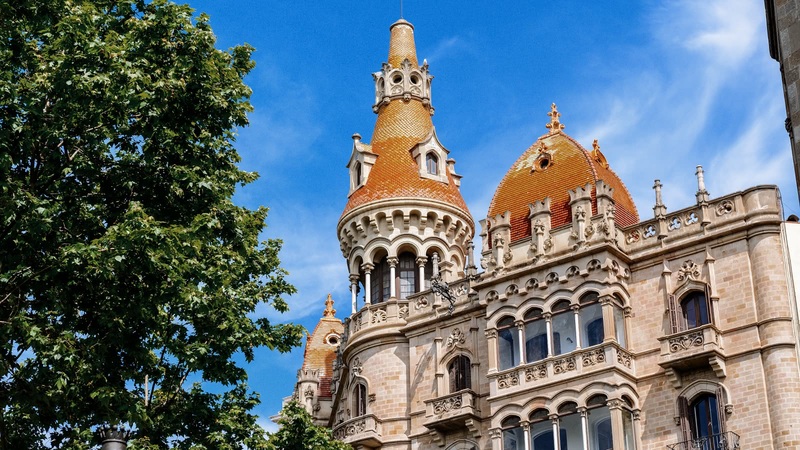 No visit to Barcelona is complete without this UNESCO World Heritage Site and its breathtaking spires. Our recommendation: This private walking tour ends outside La Sagrada Família. 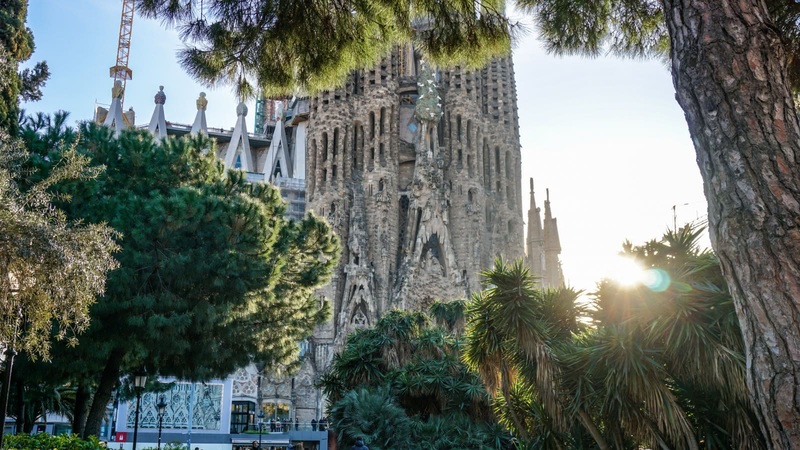 Should you want to visit it after the tour, we highly recommend you to book your tickets in advance through La Sagrada Família official website as they are often sold out. The visit inside La Sagrada Família can easily take up to 1.5 hours. 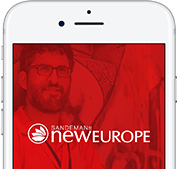 Whether you’re travelling with a group, or simply want your own private guide, SANDEMANs private tours offer you the flexibility to name your time, meeting point and what you specifically want covered, all at some of the best prices in Barcelona.